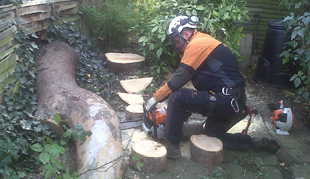 We service commercial clients in and around London, whether you need a one-off job or regular maintenance for your hedges, shrubbery or trees. 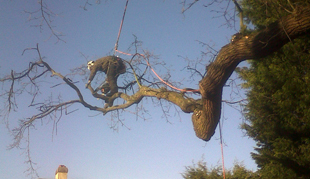 We offer competitive prices for regularly arranged work and can easily handle one-off jobs. 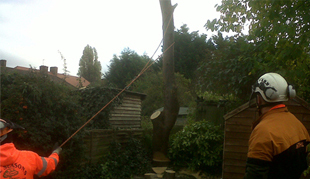 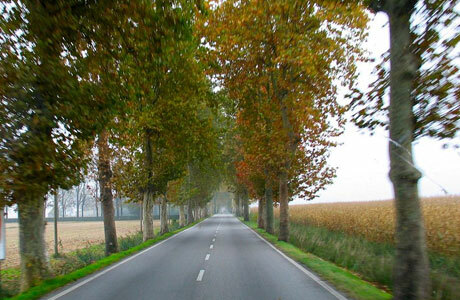 Our tree surgeons in London can work at a short notice so please contact us today.